This year’s edition of boot Düsseldorf was the perfect occasion for Hanse Group to show what they have to offer on the powerboats market. Under the slogan be unique, they presented the largest Fjord powerboat so far – the Fjord 48 Open. This 15.28 m long vessel was designed by the renowned designer Patrick Banfield and his Allseas Design, and offers a new dimension of luxury and pleasure in the open space. The yacht looks very impressive with her robust and mighty hull and sharp bow, characteristic for Banfield and followed by many. Although the boat is brand new, the design is not really futuristic. Instead, it is powerful and elegant at the same time. 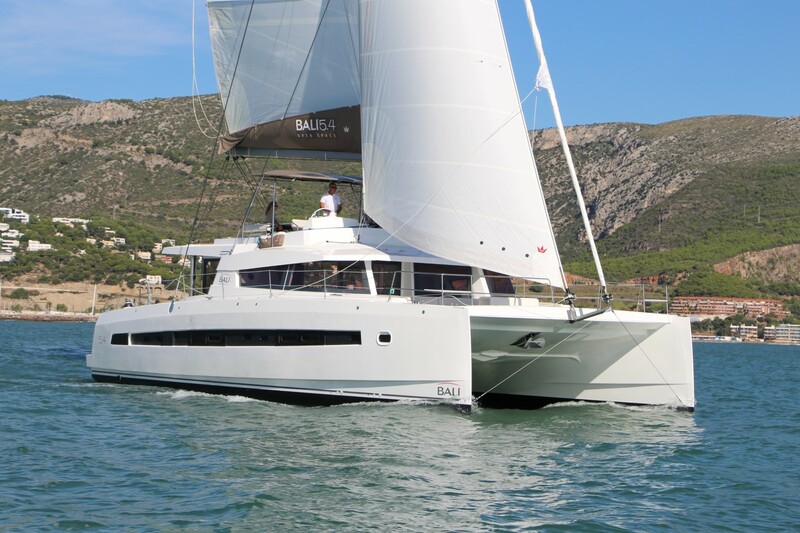 The concept of this yacht emphasizes the open space, so the galley and helm station have a central position and are covered with an attractive hardtop and a large windshield. The rest of the deck layout is reserved for open space pleasure. There is a large sunbathing sofa in the front, while the comfortable cockpit can be customized – it can be equipped with retractable double tables and lounge sunbeds. There is a large storage space below the cockpit where toys and diving equipment, as well as a powerful tender, can be stored. The interior layout includes a master bedroom with a king-size bed in the bow and a spare bedroom on the starboard side. Again, the design pays a lot of attention to style and elegance, which is why there are many materials and colors offered in terms of upholstery, flooring and furniture. The safety aspect of the Fjord 48 Open also has to be mentioned. 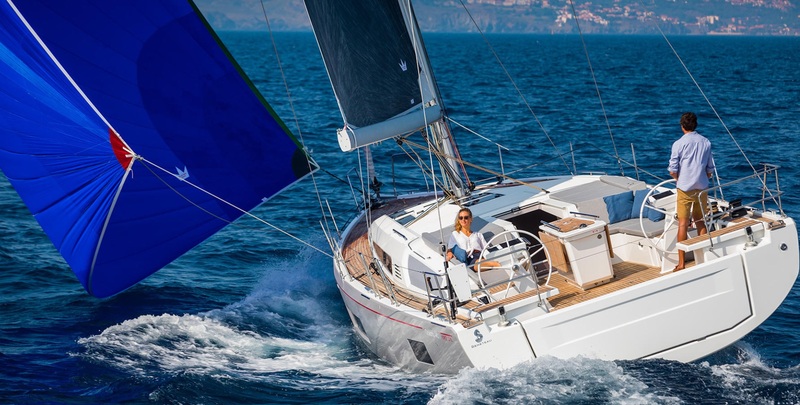 The rather high but useful bulwarks for safe movement during sailing are designed in line with the elegant appearance of the vessel, which means they are discreet and inconspicuous. Maneuvering and handling the deck equipment are easy and simple thanks to cutting edge electric and hydraulic commands such as an electric anchor arm, a hydraulic platform and joystick docking controls. 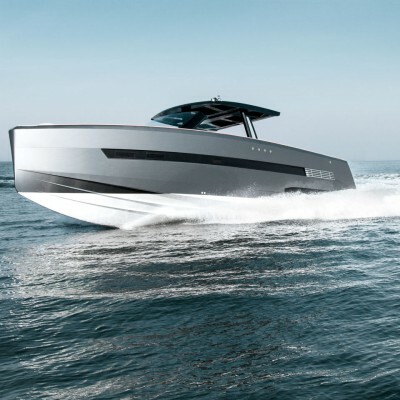 I would not dare to mention the price of this baby, but I am sure she is designed for those who want to leave the impression…The technical information is the cherry on top – the Fjord 48 Open is powered by two and optionally three Volvo IPS 600 engines that provide the acceleration of up to 40 knots! The thirst of the mighty engines is quenched by fuel stored in the 2.08 l capacity fuel tank, while fresh water is stored in a tank that holds as much as 290 l. Waste water is stored in a 200 l tank.